Last Saturday I taught a quilt class on my Mini Flower Garden from Simply Charming Minis. Here was our design wall. 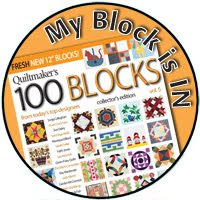 The large block is 9 1/2". 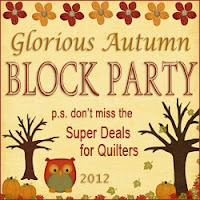 It is a similar block in Simply Charming Collection. It was easier to show the technique with a larger block. The little flowers are so tiny at 4 1/2". It was a fun group of ladies in the class. The class was only two hours long. If it would have been three hours, we would have had a lot more flowers in our flower garden. The first block always takes the longest. I wish I would have taken a closer picture. It's hard to see the mini flowers. ... sometimes they just don't go as planned. 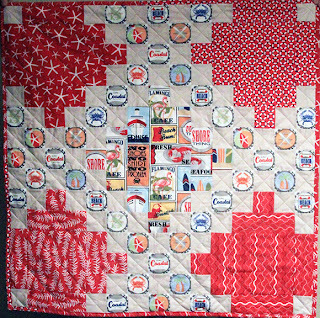 A friend of mine picked up a quilt top at a thrift store that was a churn dash made from crazy, old fabrics - maybe 60s or 70s. 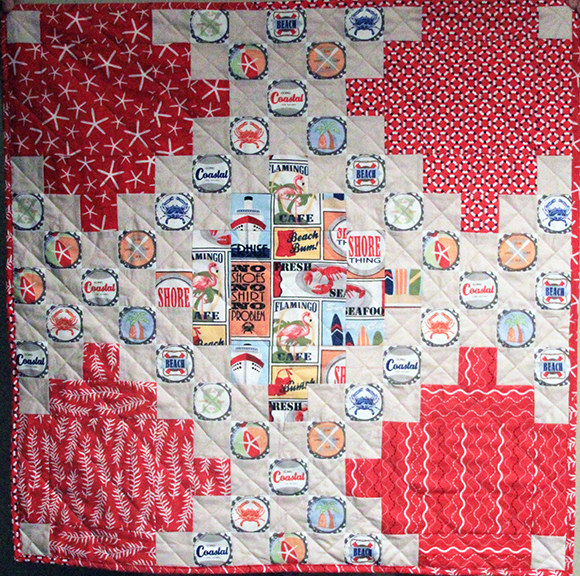 It wasn't put together well so she took it apart, trimmed each of the units and reassembled the quilt. 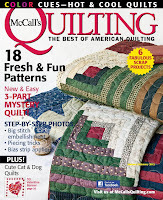 It was one of those quilts that was so crazy that it was fun. 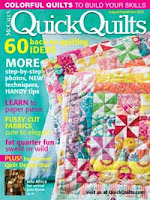 We all envied her new/old quilt. 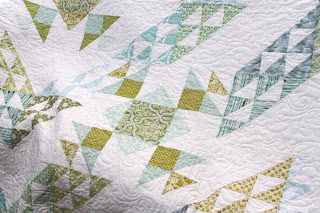 Fast forward a couple weeks, and she decided to make a similar quilt for a friend. She asked us to make blocks. She told us they had to be crazy. She wanted to imitate her thrift store quilt. 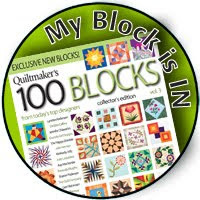 I think my block meets that qualification. It wasn't quite what I intended. The two fabrics matched a little too well. I should have gone with my first choice that had more contrast, but these matched so well. I'm still going to give her this one. It is crazy. That's what she asked for. 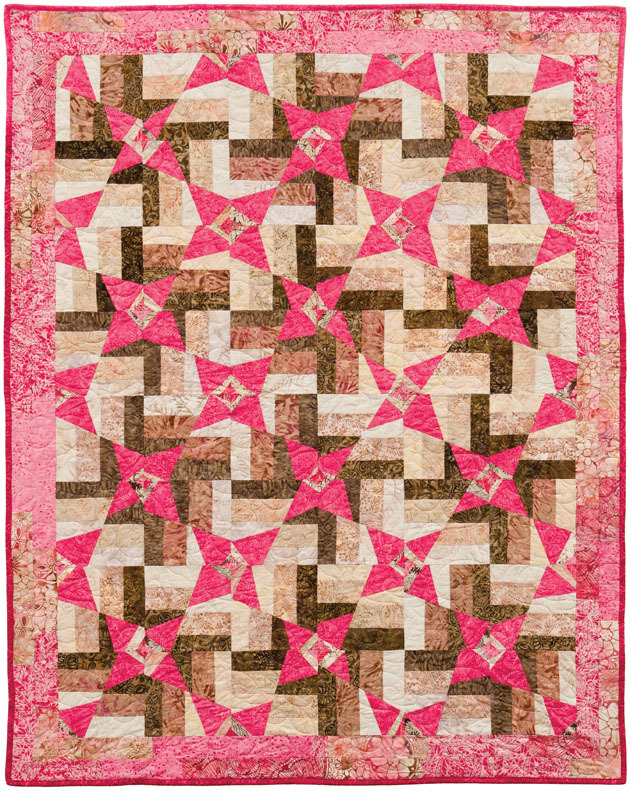 AND in antique quilts, there is often a couple blocks with low contrast. 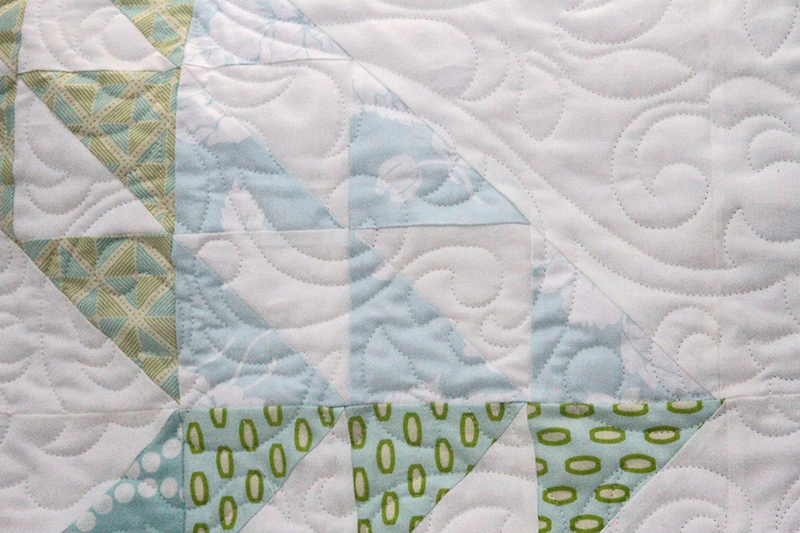 It may be because some of the fabrics faded differently, but I think it adds to the charm of the quilt. 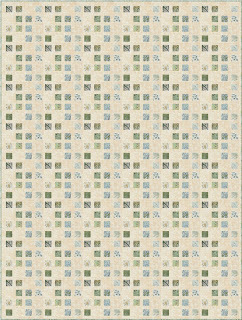 This is the other quilt I designed for Timeless Treasures. 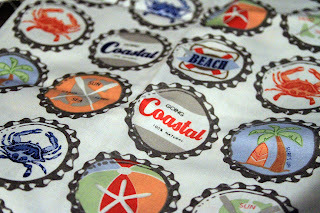 It uses the fabric line Tonga Sea Glass. 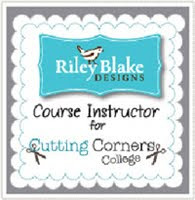 It is made with one set of 2 1/2" strips. 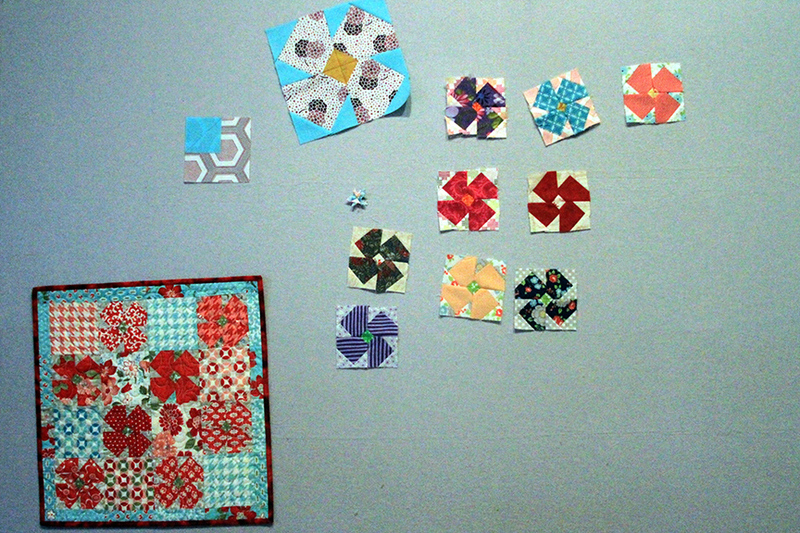 It looks like lots of little piecing, but it is made with strip sets so that helps. 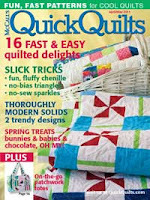 For spring market, I designed a couple quilts for Timeless Treasures. 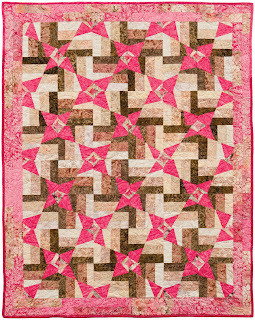 This quilt is from their fabric line Tonga Mocha Kiss. 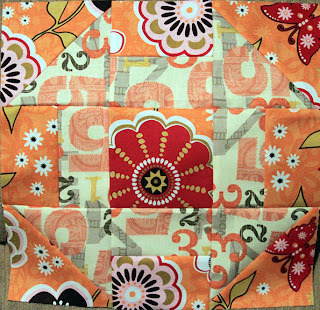 It uses two sets of 2 1/2" strips and some yardage. 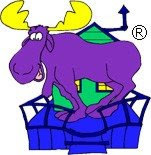 It's made in an improv style. 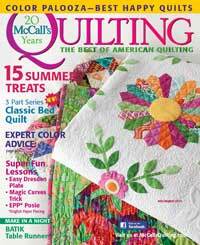 The new issue, July/August 2013, of McCall's Quilting has one of my quilt patterns in it! 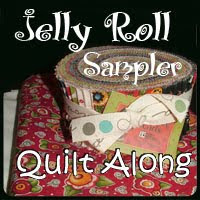 This quilt is made from 16 fat quarters and background fabric! 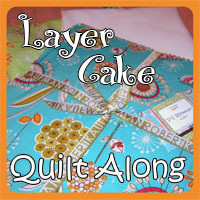 I wanted to make a quilt with light icy colors. 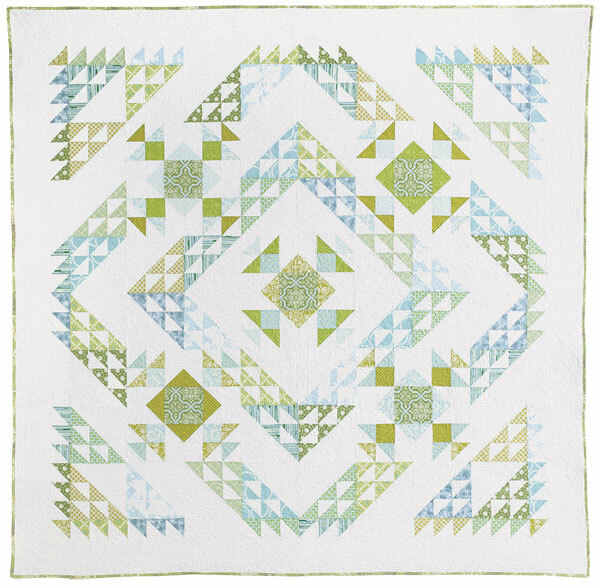 This quilt combines two blocks, but the blocks are different sizes. I love how this quilt turned out! I thought I was tired of half square triangles when I finished that quilt. Turns out it was nothing compared to one I just did that I can show you in a couple months. 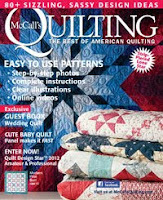 I quilted it with an overall quilting pattern that I thought looked like ice crystals spreading on a window. Here's the picture McCall's took. The 5 large blocks are all the same pattern. 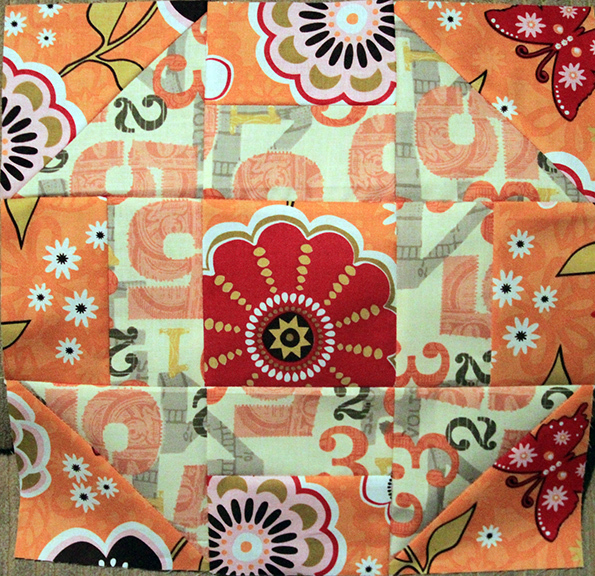 It's one of those times that I love when a block looks different just by the value of fabrics in it. 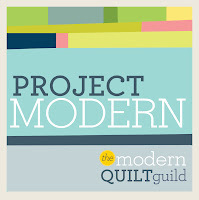 Today we started taking quilts at my local quilt show. 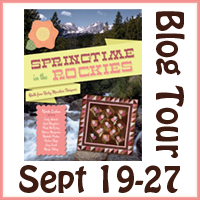 I have been in charge of this quilt show for years. Thankfully, this year I am not in charge, just part of the committee. Still, you can see where the pressure comes from. 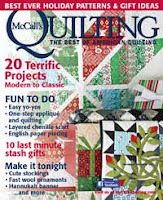 We have a "challenge" quilt category that is really fun. 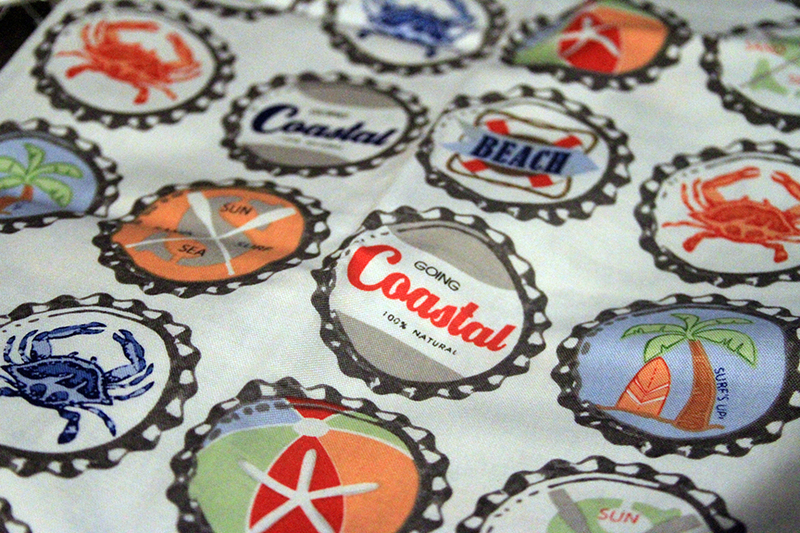 Last year we sold fat quarters of Emily Herrick's of Crazy Old Ladies bottle cap print from Going Coastal. Emily is a local gal we love to support! 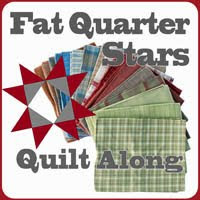 This year all the quilts made using that fat quarter make up one category called the "challenge" category. 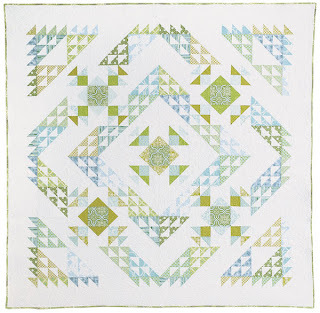 A few of my friends have made some fun quilts this year. I hadn't gotten beyond wondering what I would do. Today as I was leaving to take kids to activities, they said I could come back if I brought ice cream sandwiches. Earlier they had said I needed to make my challenge quilt and bring it back tomorrow. I guess I didn't want to share my ice cream because I went home and sewed for three hours! It's only about 30" square. I kind of made it as a joke. They tease me because I like the irish chain. 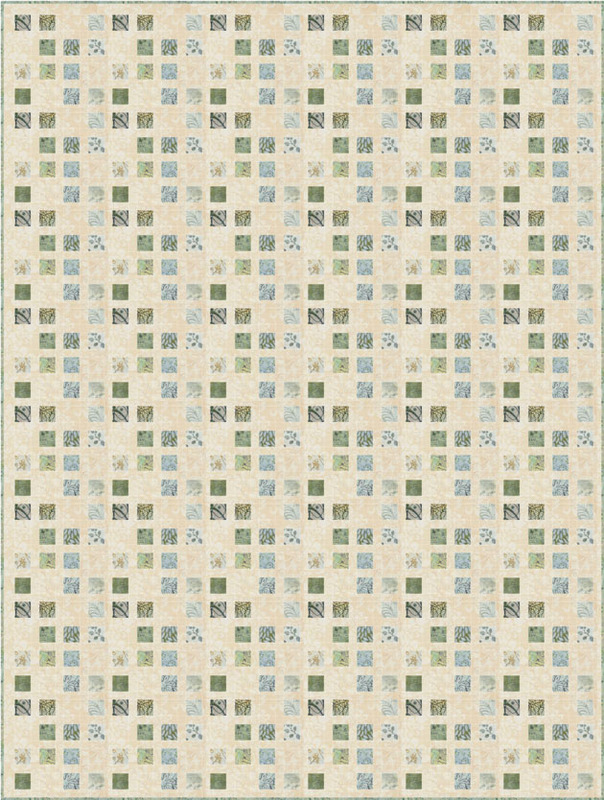 When they were teasing at the quilt take in today, the irish chain idea came to mind. I fussy cut the bottle caps. They were 2 5/8" square. Not the best size, but not too bad. That's what came of peer pressure tonight!